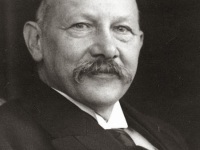 On March 23, 1881, German organic chemist Hermann Staudinger was born. 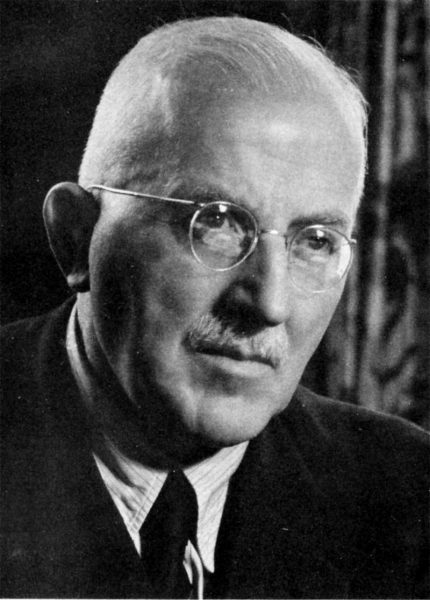 Staudinger demonstrated the existence of macromolecules, which he characterized as polymers. For this work he received the 1953 Nobel Prize in Chemistry. He is also known for his discovery of ketenes and of the Staudinger reaction. Hermann Staudinger was born in Worms, Germany, the son of neo-Kantian philosopher Franz Staudinger. Staudinger studied at the Gymnasium in Worms. Then, after a brief period at the University of Halle, he transferred to the Technical University of Darmstadt. 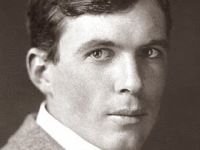 Although Staudinger initially wished to study botany, his parents were advised to give him first a thorough training in chemistry to prepare him for a career in botany. This excellent advice was followed; and from Darmstadt, Staudinger went on to study in Munich and Halle, where he received a Ph.D. in 1903 with a dissertation on the malonic esters of unsaturated compounds, written under Daniel Vorländer. But it was in Strasbourg, under Johannes Thiele, that Staudinger made his first and unexpected discovery – the highly reactive ketenes, a family of molecules characterized by the general form of R′R″C=C=O. Ketenes would prove a synthetically important intermediate for the production of yet-to-be-discovered antibiotics such as penicillin and amoxicillin. In 1907, Staudinger began an assistant professorship at the Technical University of Karlsruhe. Here, he successfully isolated a number of useful organic compounds (including a synthetic coffee flavoring) as more completely reviewed by Rolf Mülhaupt. 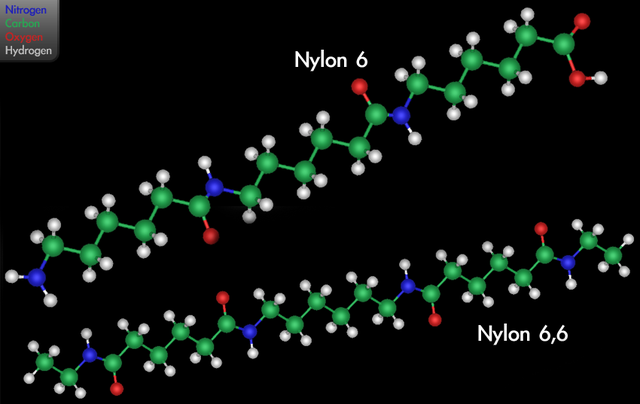 3D diagram showing the variants nylon 6 and nylon 6,6. In 1927, Staudinger married the Latvian botanist, Magda Voita, who was a collaborator with him until his death and whose contributions he acknowledged in his Nobel Prize acceptance. 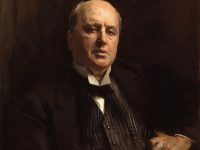 Further evidence to support his polymer hypothesis emerged in the 1930s. High molecular weights of polymers were confirmed by membrane osmometry, and also by Staudinger’s measurements of viscosity in solution. The X-ray diffraction studies of polymers by Herman Mark provided direct evidence for long chains of repeating molecular units. And the synthetic work led by Carothers demonstrated that polymers such as nylon and polyester could be prepared by well-understood organic reactions. 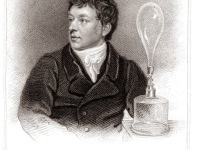 His theory opened up the subject to further development, and helped place polymer science on a sound basis. Staudinger resigned from his post as Principal of the Chemical Laboratories of the University in April 1951, and accepted the honorary appointment as Head of the State Research Institute for Macromolecular Chemistry, which he held until April 1956. In 1953 received the Nobel Prize in Chemistry for “his discoveries in the field of macromolecular chemistry”. Wallace Hume Carothers and the Invention of Nylon, SciHi Blog, April 27, 2015.